As a professional athlete you are your own salesman. You have to sell yourself everyday with your performances and how you present yourself off the field. Justin Forsett has taken what he's learned on the field to help with his new company, ShowerPill. 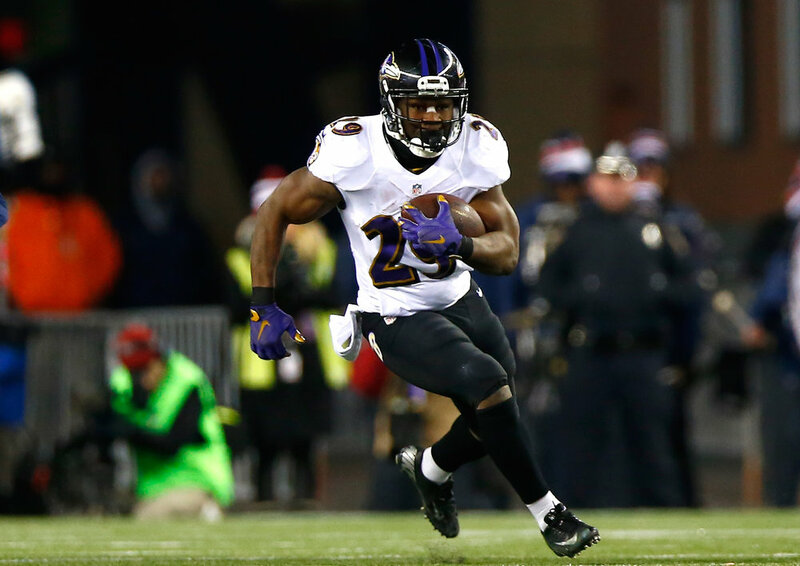 Forsett was a NFL Pro Bowl veteran who most notably played for the Seattle Seahawks and Baltimore Ravens. During his collegiate career at Cal Berkely he and his two buddies developed Shower Pill, the athletic body wipe for the active individual. Forsett even pitched ShowerPill to the famous show, Shark Tank where he learned that it takes more than financial and social capital to seek investment money. Forsett has come a long way since then and has grown his company to a new level thanks to his own growth from a business acumen standpoint. He recently made news by finalizing a deal with Target to sell in locations nationwide.